We’re in line for Rihanna's sell-out collection, plus a reinvention of a beauty classic and a must-have all-natural body lotion. September is like a new year for most people. Back-to-school often bring an open state of mind and a renewed sense self that others relate to January. With this new beginning upon us, beauty brands have brought out the big guns when it comes to their latest launches. There were many to sift through this month (and guaranteed there will be a ton more as we move through fall! ), but these eight products really stood out. Here are the eight beauty products that you need to get your hands on this season. Rihanna's new cosmetics line, called Fenty beauty, is the biggest thing in the beauty biz right now. The mega star and her new line have been all over social media since the launch on September 8th, with rumours of the collection being a sell-out. So, if you into Riri and need a new foundation (her line includes 40 different tones! Hooray! 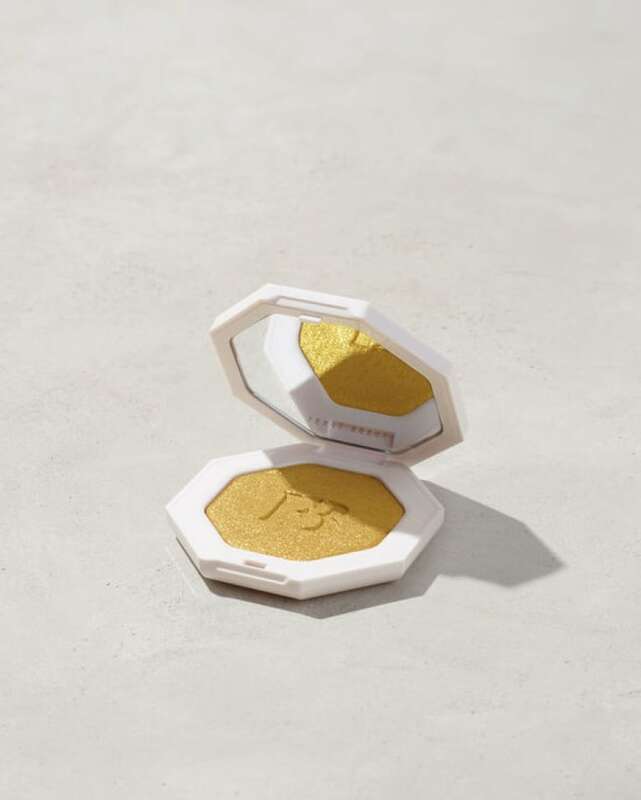 ), or are looking for the ultimate highlighter (her Killawatt powder in Trophy wife is said to be just that, killer! ), head to Sephora stat to get your fill. 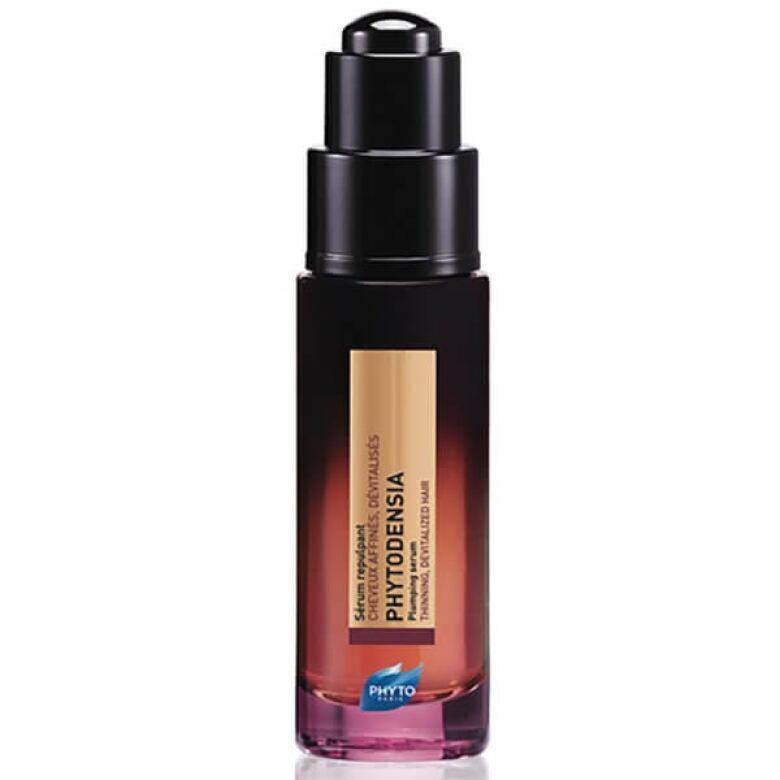 Just over 10 years ago, Dermalogica introduced their Precleanse oil, way before oils were considered the star that they are today in the skincare world. This fall comes a new iteration that beauty fans will adore. The new Precleanse Balm contains the same nourishing ingredients (like apricot kernel oil) to help cut through longwear makeup and dirt to help reveal a smooth, clean complexion. 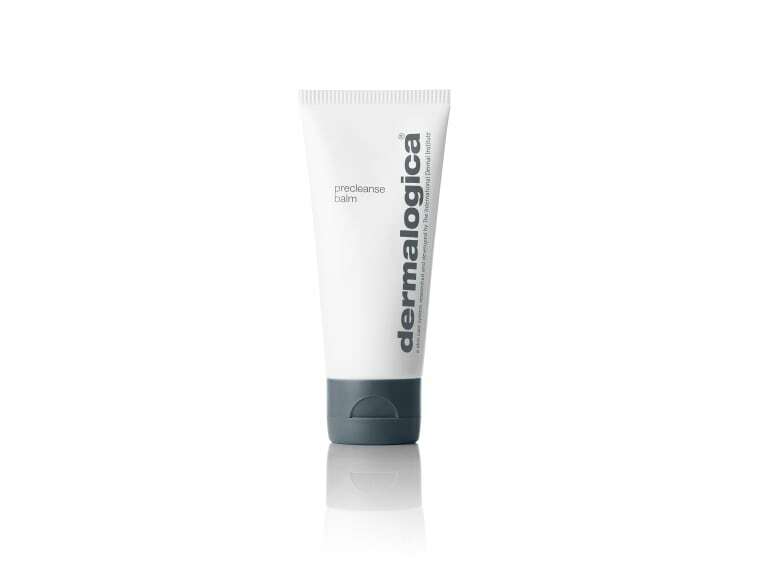 Simply add a dollop of the travel-friendly balm to your hands or the exfoliation mitt provided, and apply to skin, adding water as you cleanse to help emulsify the balm-to-oil formula. Massage in for 30 to 60 seconds to really bring up all that dirt and makeup, and watch your cosmetics wash down the drain as you rinse. Follow up with a quick swipe of your favourite face wash and then move onto your hydrating oils and night creams. Your skin will feel refreshed and thoroughly cleansed. 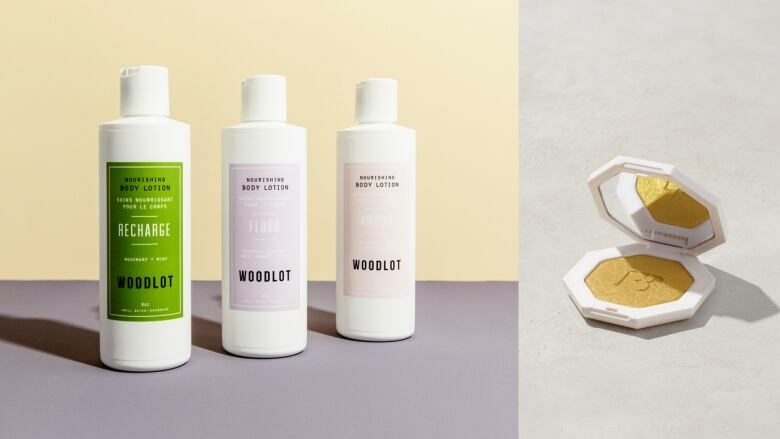 Vancouver-based apothecary Woodlot, known for their range of delicious smelling, eco-friendly candles and incenses, have just launched a trio of must-own body lotions. Coming in three staple scents, based on their already popular fragrances, Recharge is comprised of notes of rosemary and mint, while Flora gets its soothing smell from lavender, bergamot, sweet orange and cedar, and Amour is a spicy blend of black pepper, palmarosa and rose. 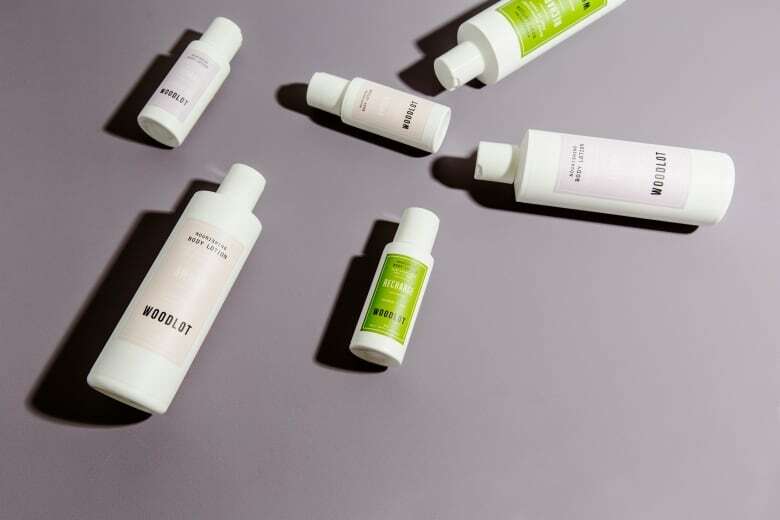 And with the minimal, chic labeling the brand is famous for, either lotion will do your body and your vanity some good. With summer almost completely behind us, the sad reality of winter is about to set in. But there is one way to keep a firm grasp on your glorious summer glow! Fresh's new Glow Luminizer in Sunset, with universally flattering gold tones, can be worn alone as an instant radiance boost, or over makeup for a hint of shimmery. 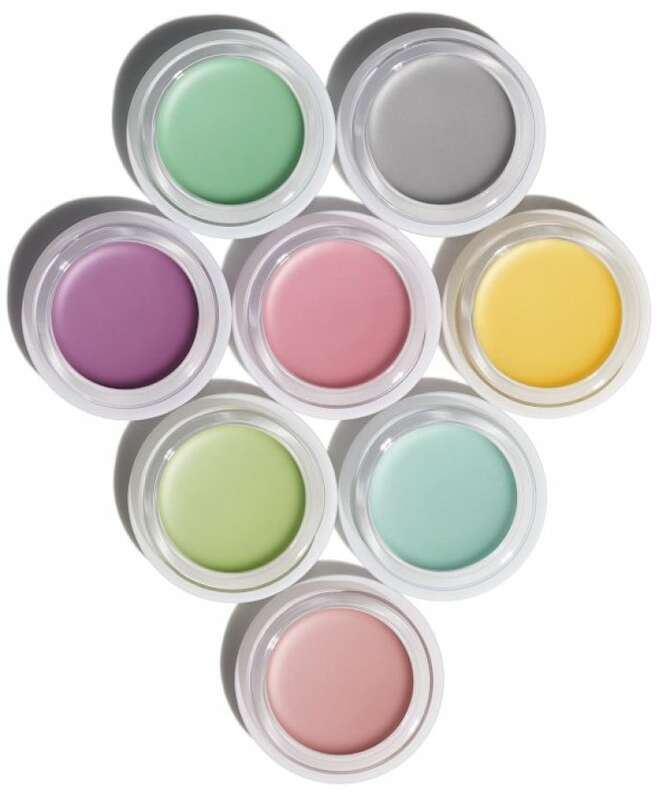 Inspired by Japanese washi paper, these lightweight, matte finish creams will add an unexpected wash of colour to lids. Perfect for recreating looks from the fall 217 runways of Vivienne Westwood, Prabal Gurung and Anna Sui. 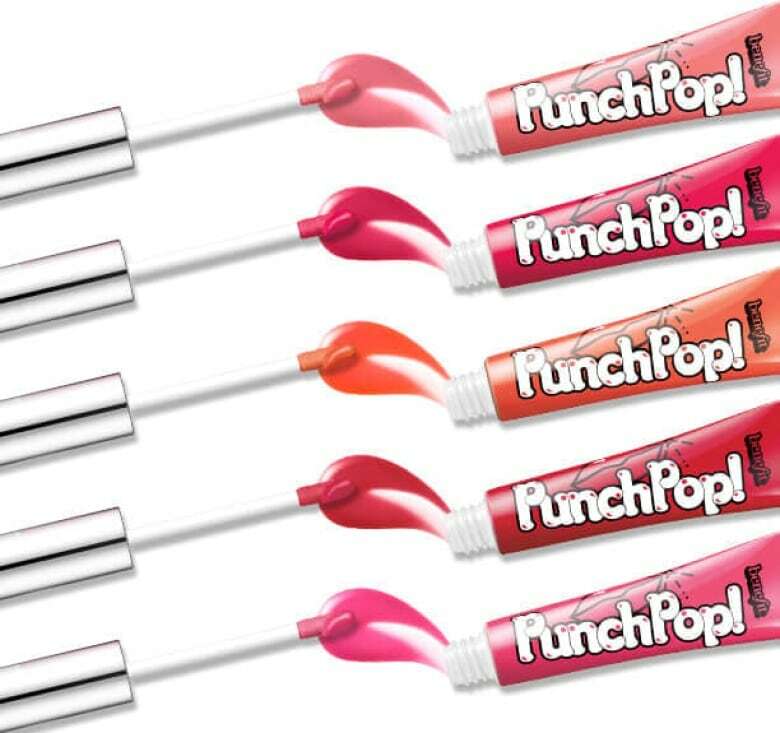 Nothing says major '80s moment more than juicy lip gloss! And Benefit Cosmetics has taken the look beyond, with a range of high-shine shades inspired by bubble gum and named after delicious fruit. With five to choose from—Watermelon, Strawberry, Bubblegum, Cherry and Mango— and an infusion of vitamin E, you can get your gloss fix while it hydrates your lips. If you have weak strands and need a bit of a boost, this non-oily formula, which can be applied at the scalp up to three times a week, will help fatten up your mane for a more luscious look and feel, thanks to vitamin-rich peptides and vernonia and grape polyphenols to invigorate the scalp and bring a youthful lustre back to the hair. If you love playing with your hair colour, and don't like to live with just one shade, Clairol's latest is tailor-made for you. 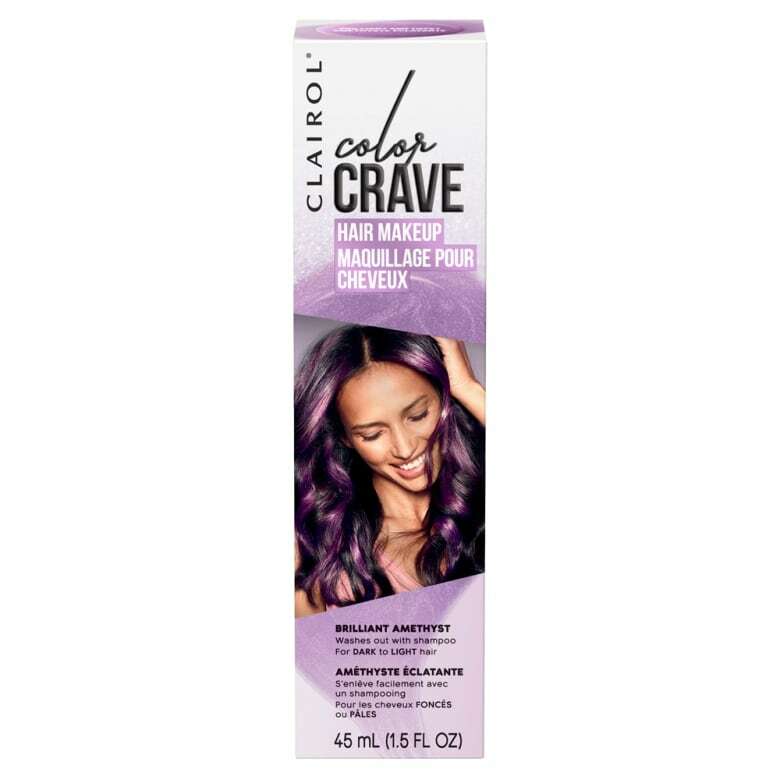 The mass beauty brand just launched Color Crave, a line of 11 semi-permanent, vibrant colours that last for 15 shampoos and, if that's still too long of a colour commitment, their new Hair Makeup will be your answer. With hues like Brilliant Amethyst and Rose Gold (with some blues, golds and greens as well), you'll be turning heads with temporary colour that lasts only as long as you wish. And, they're made without parabens, peroxide and ammonia, making them at least slightly safer choice for you and the environment.